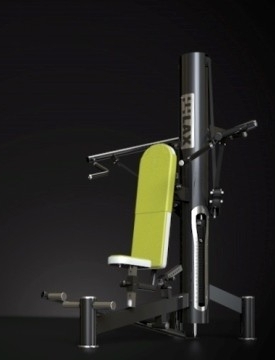 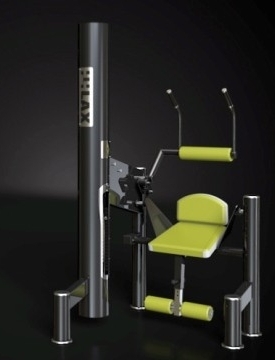 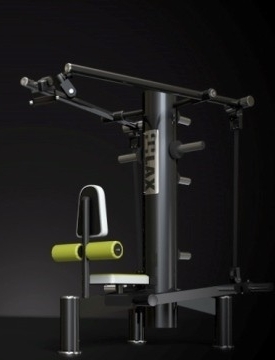 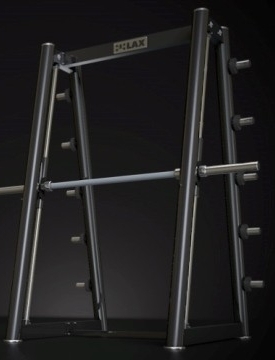 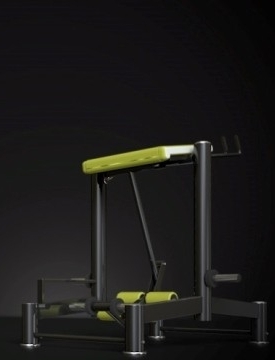 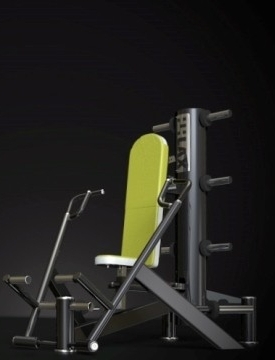 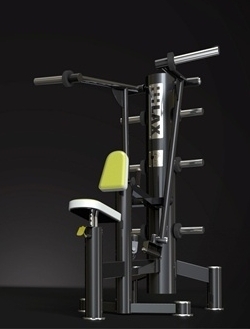 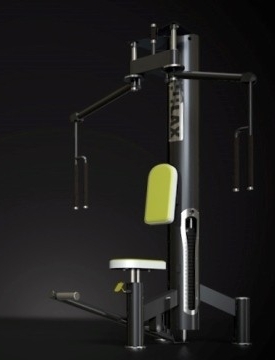 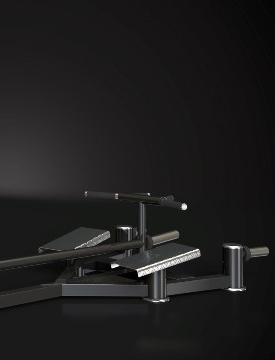 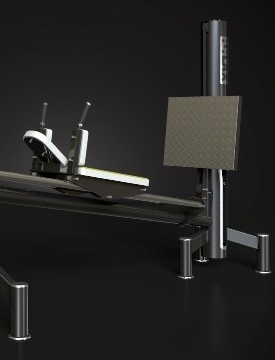 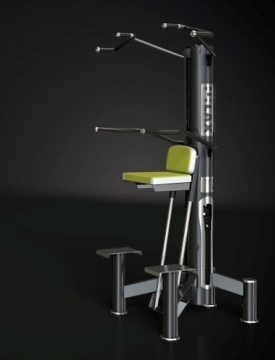 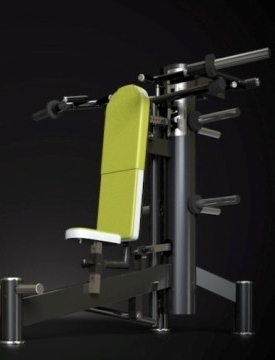 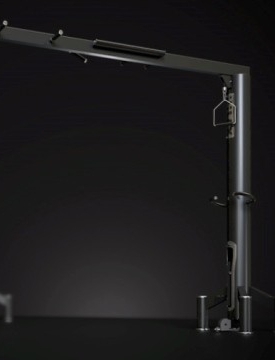 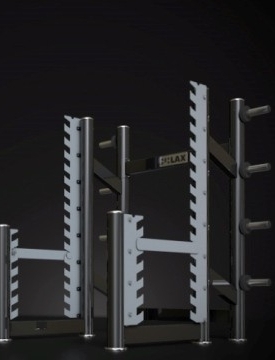 The range of fitness machines with unconventional and innovative technical solutions. 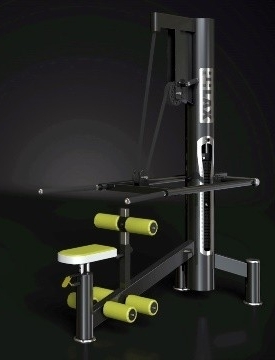 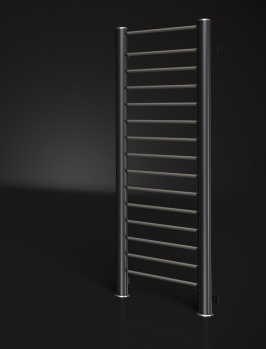 Time-tested quality combined with excellent functionality. 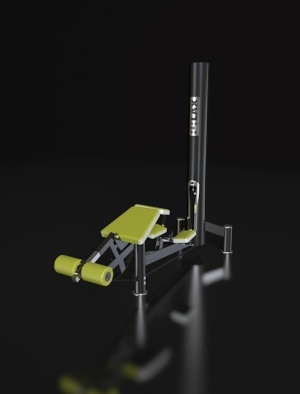 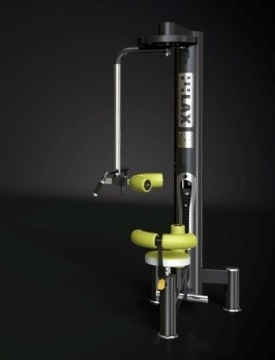 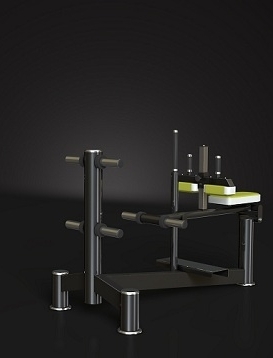 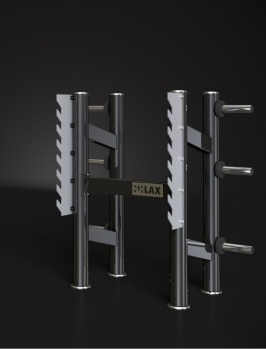 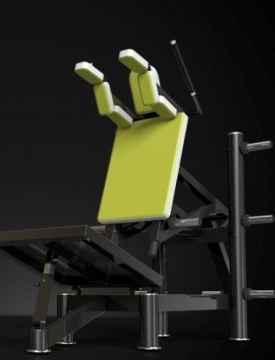 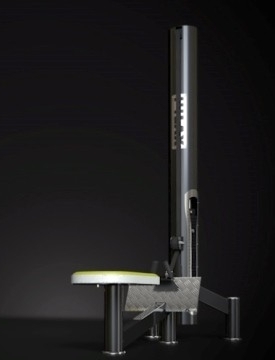 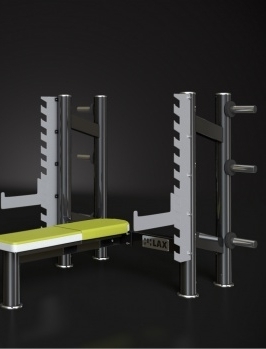 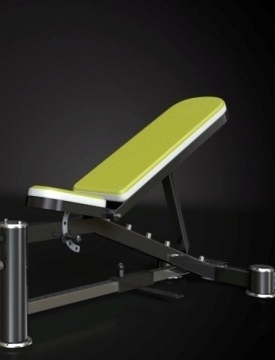 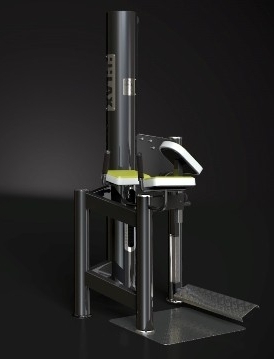 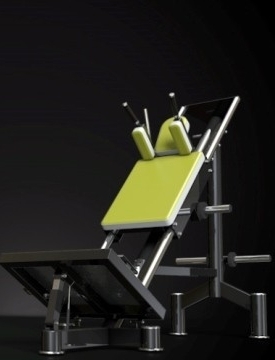 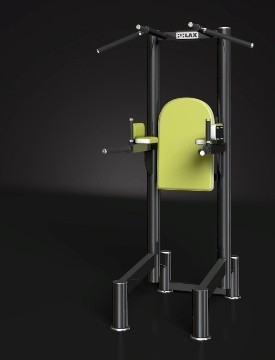 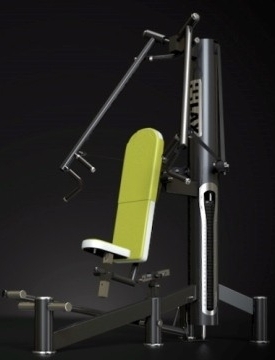 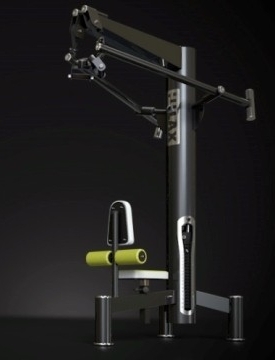 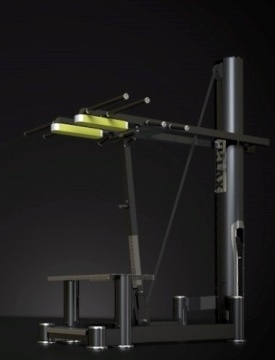 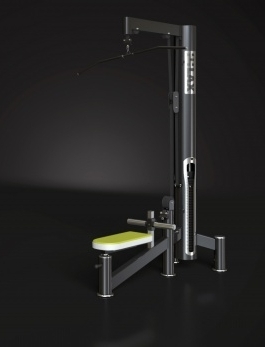 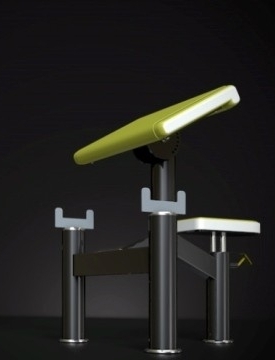 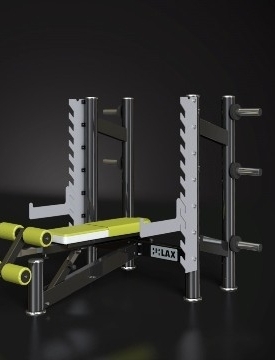 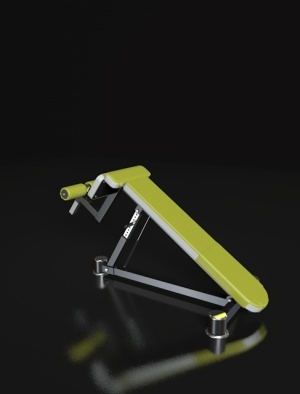 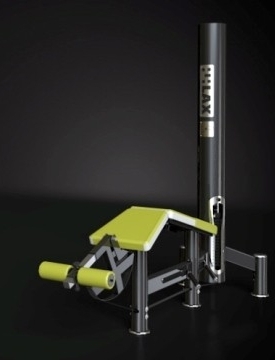 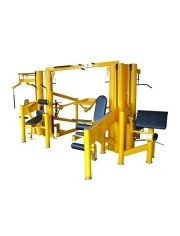 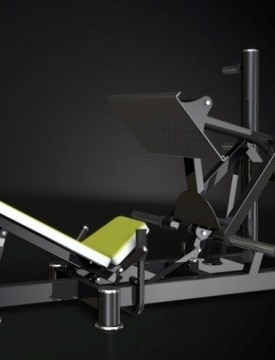 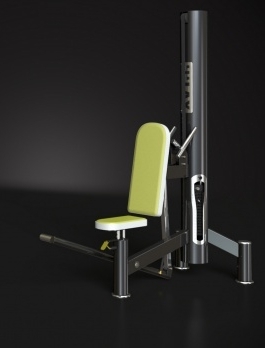 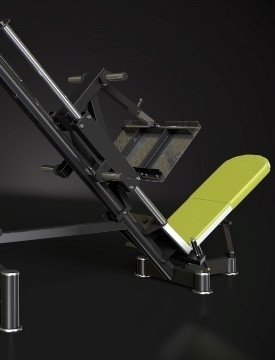 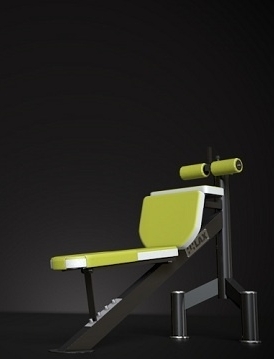 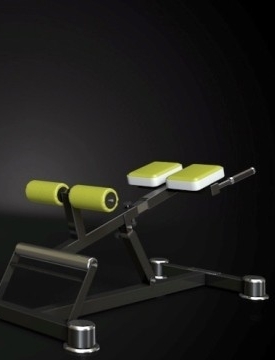 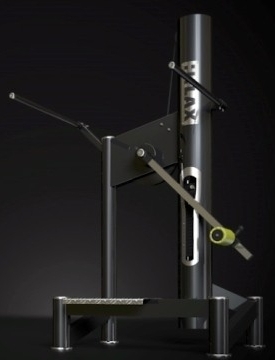 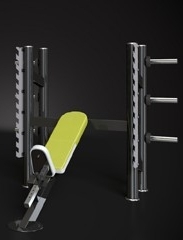 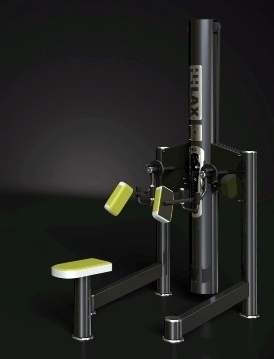 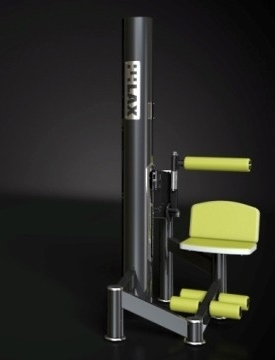 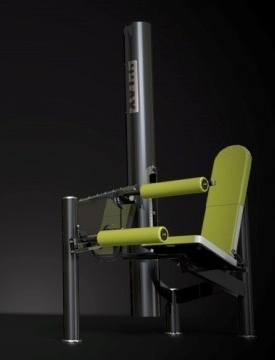 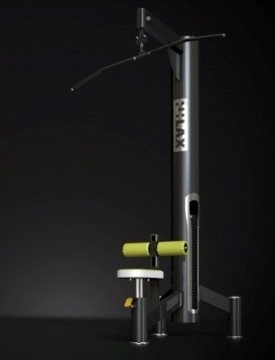 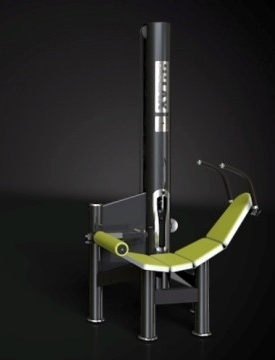 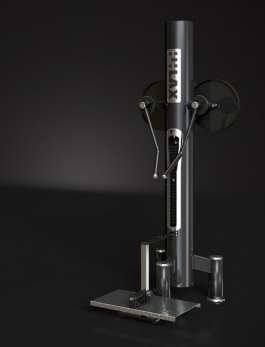 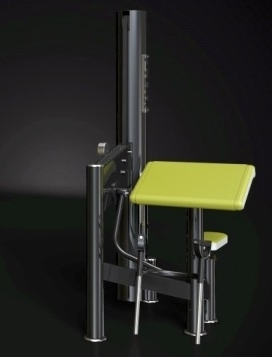 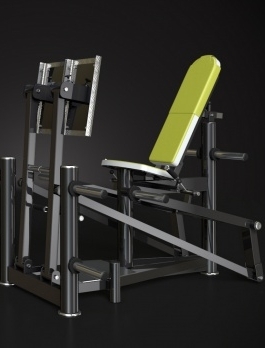 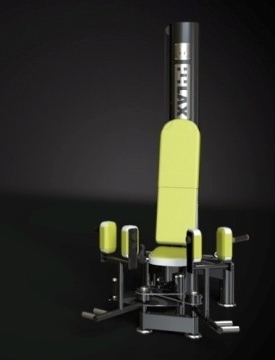 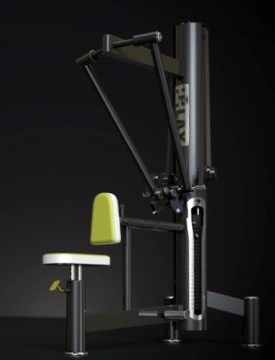 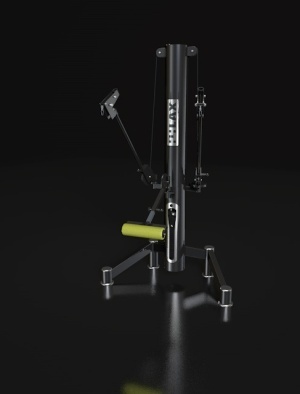 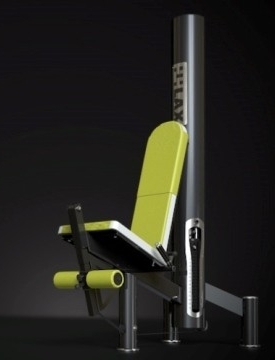 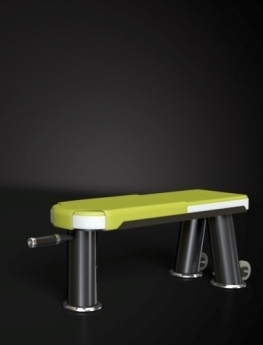 Weight-training machines developed for the rehabilitation of walking and sitting..